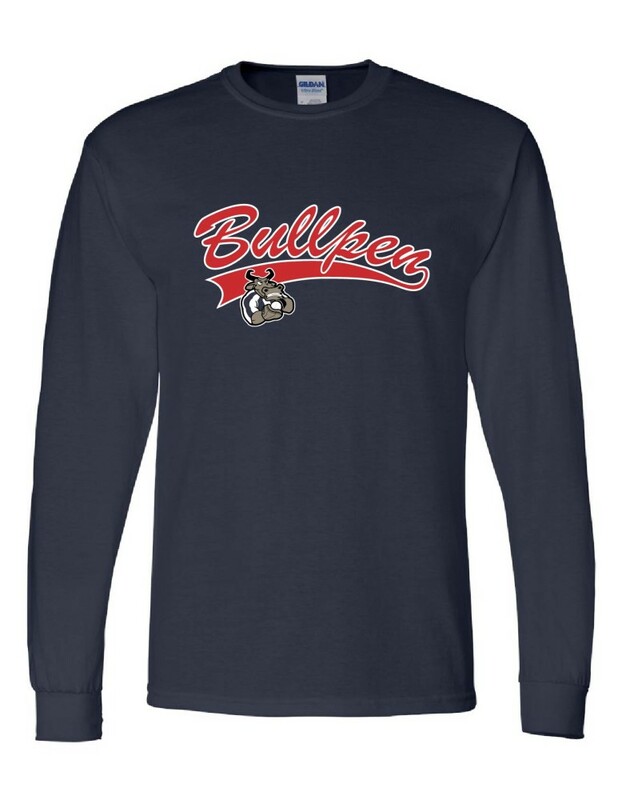 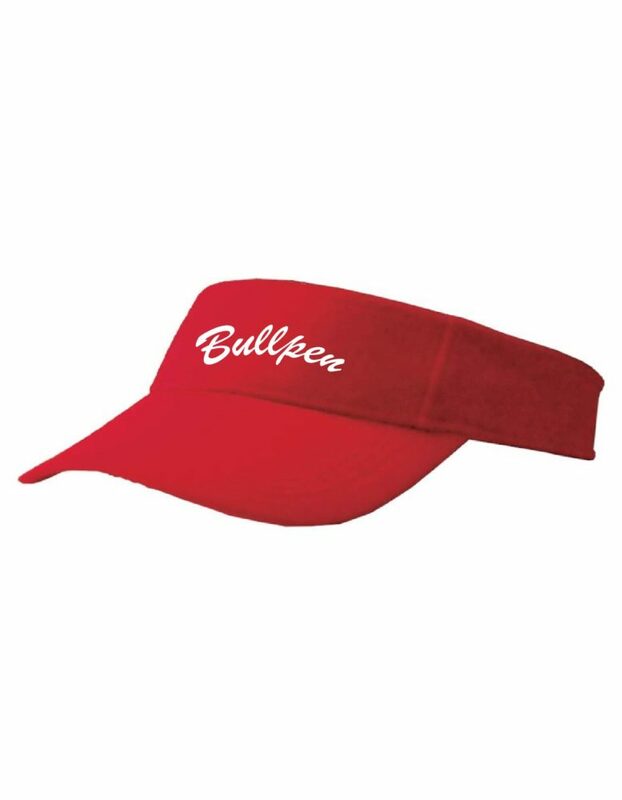 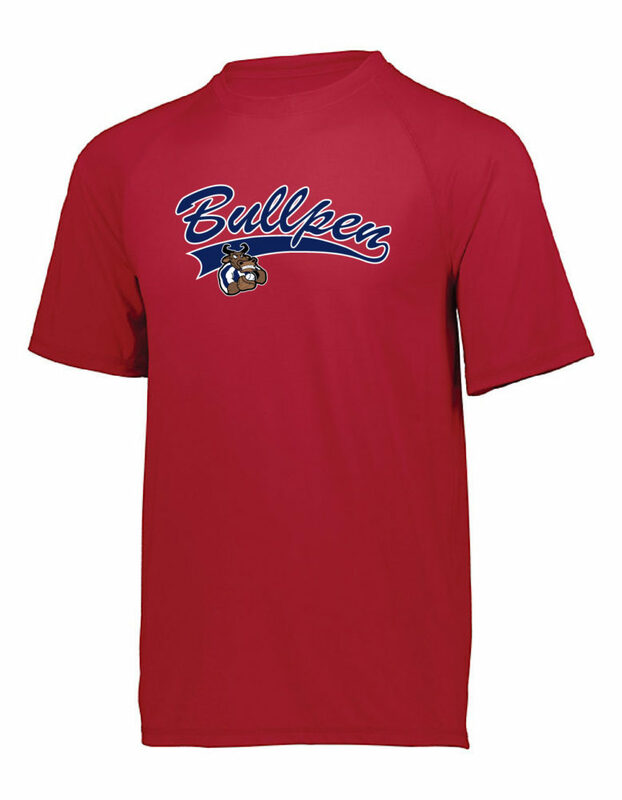 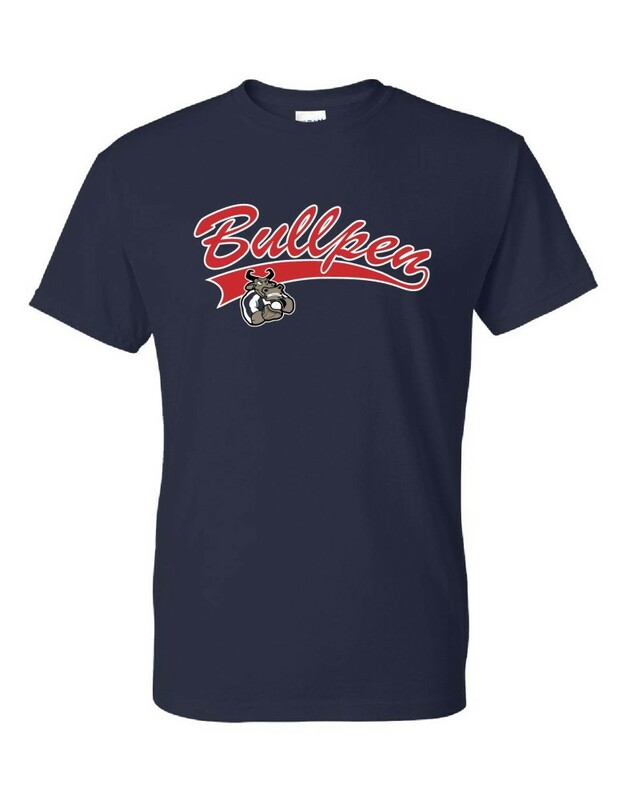 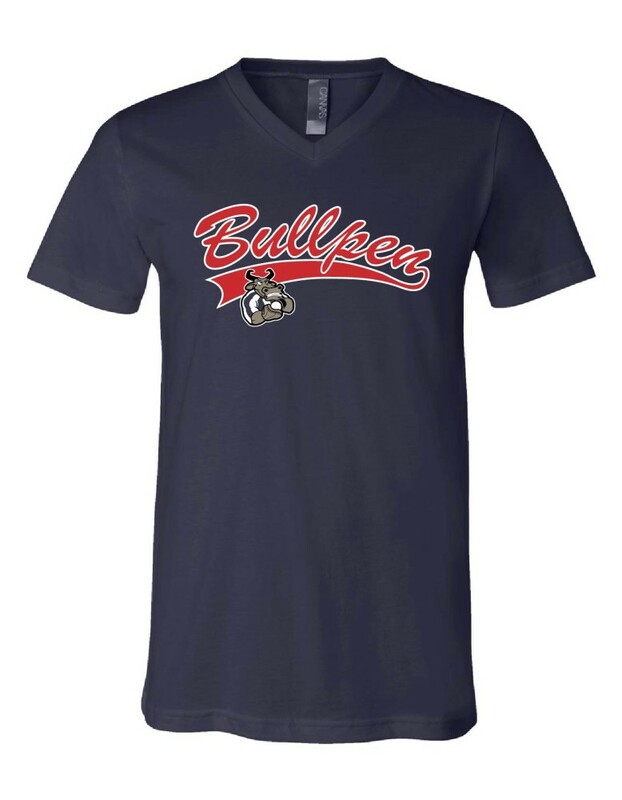 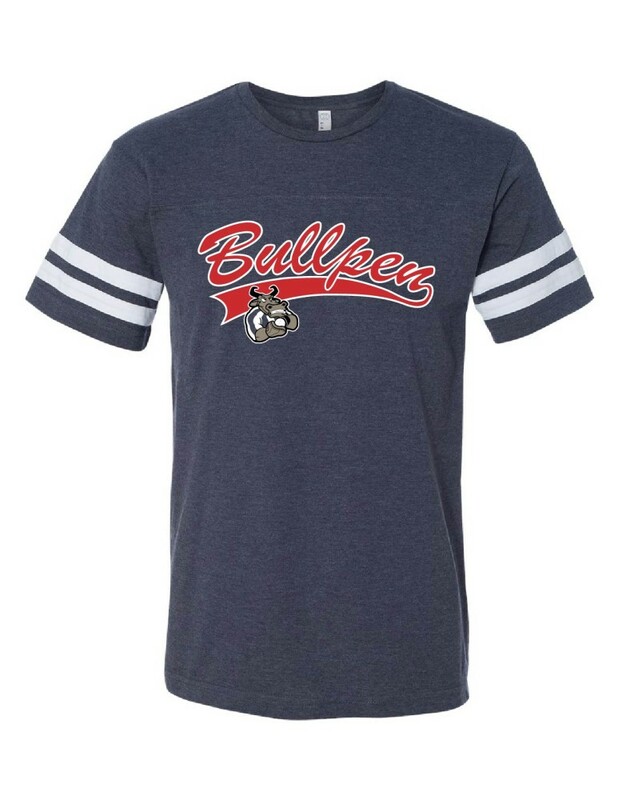 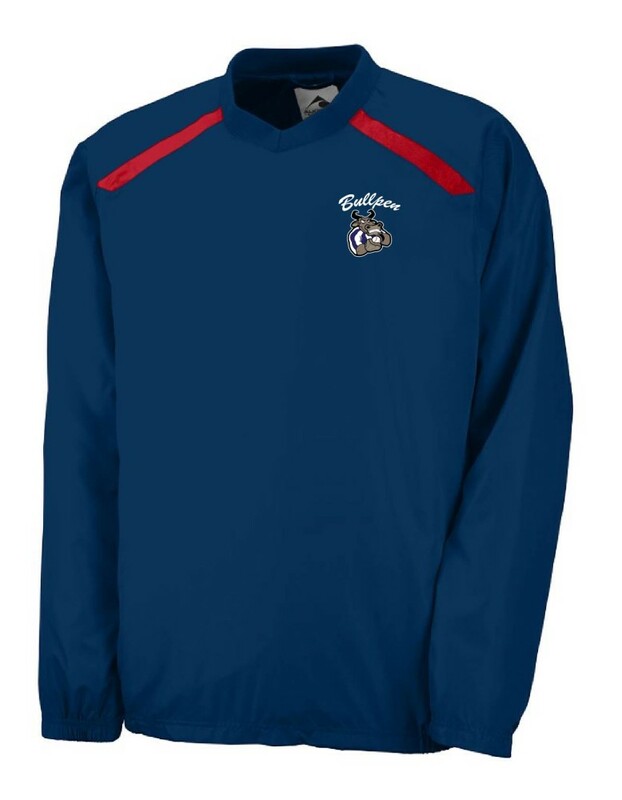 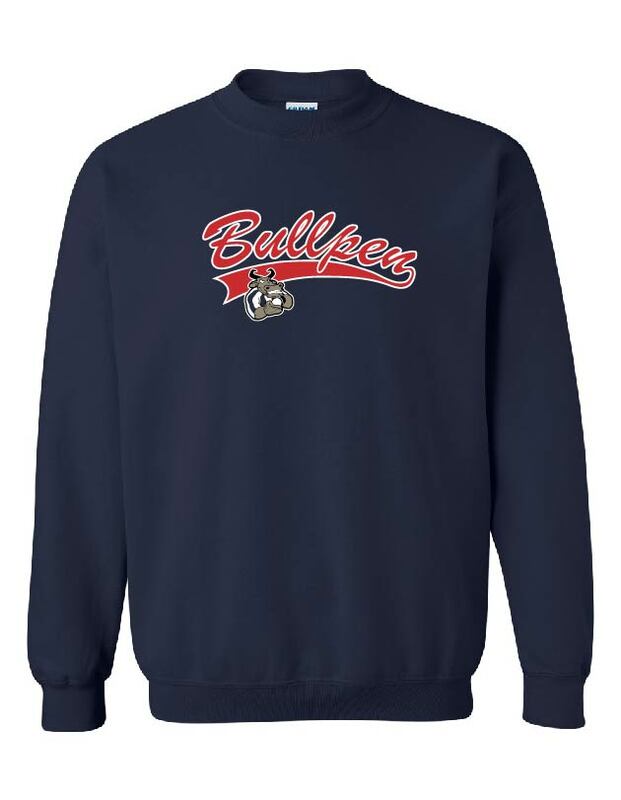 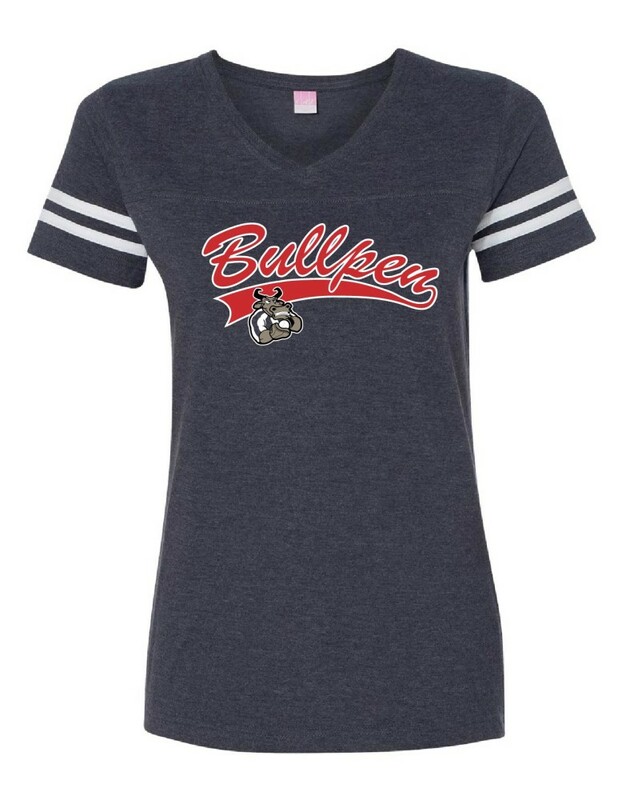 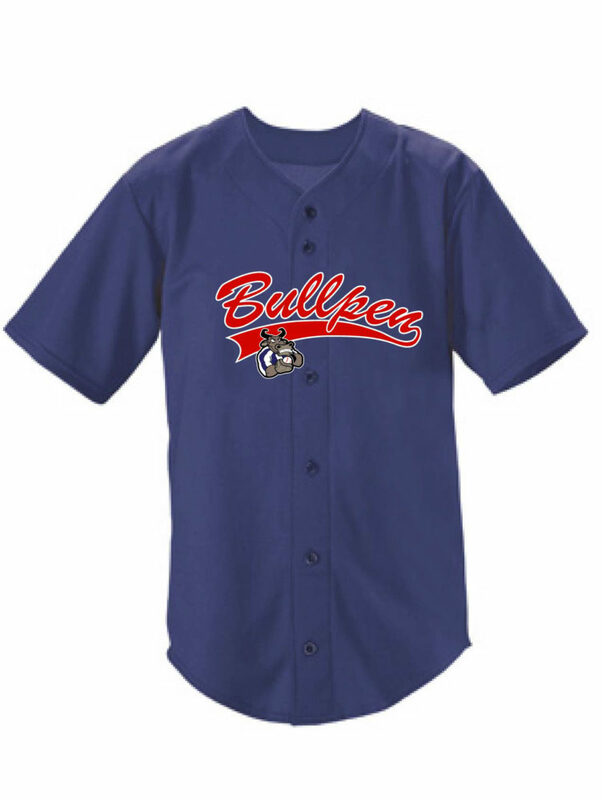 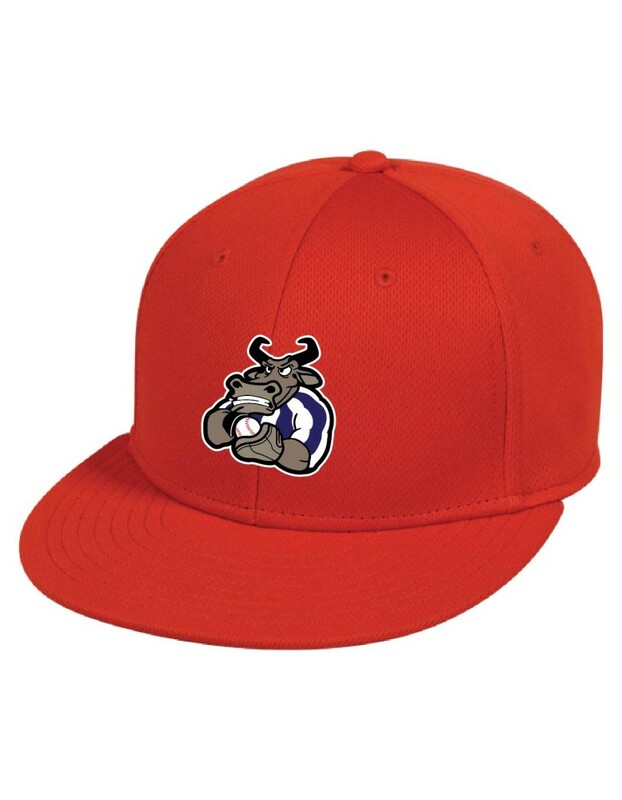 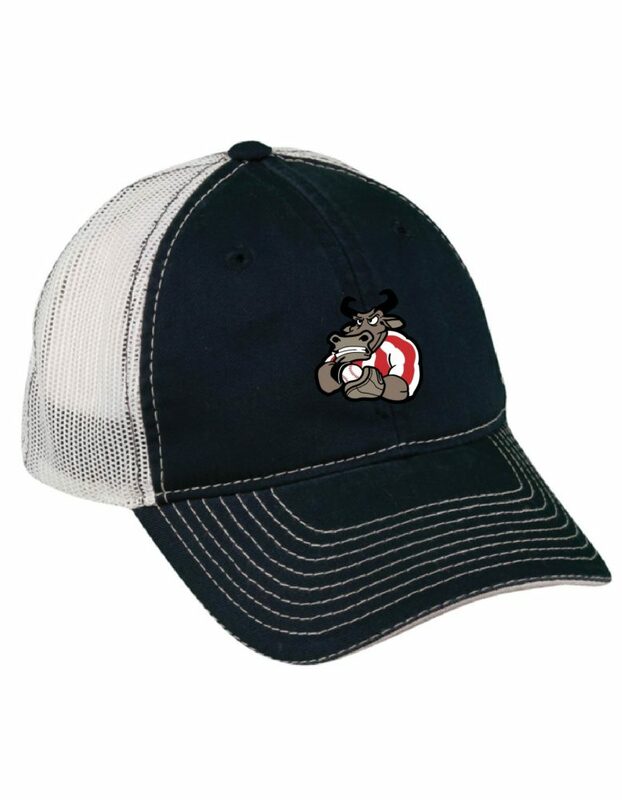 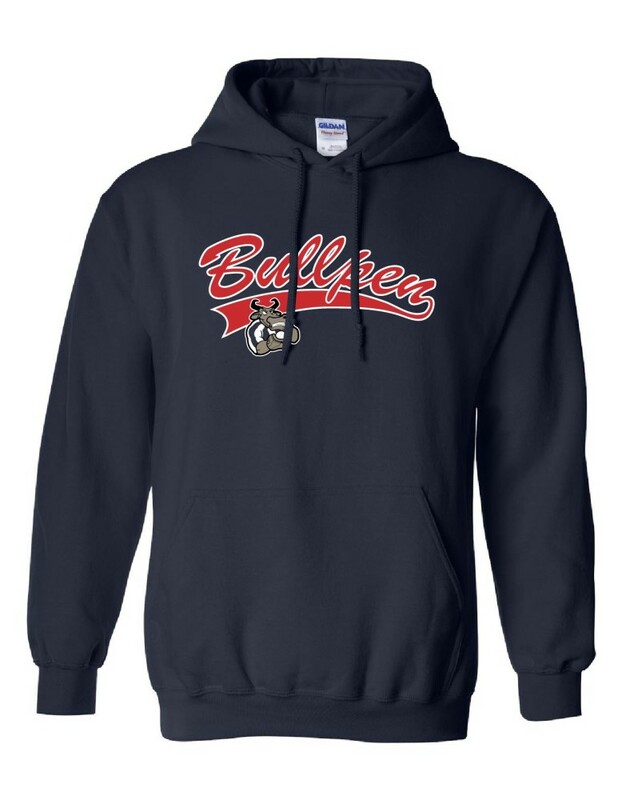 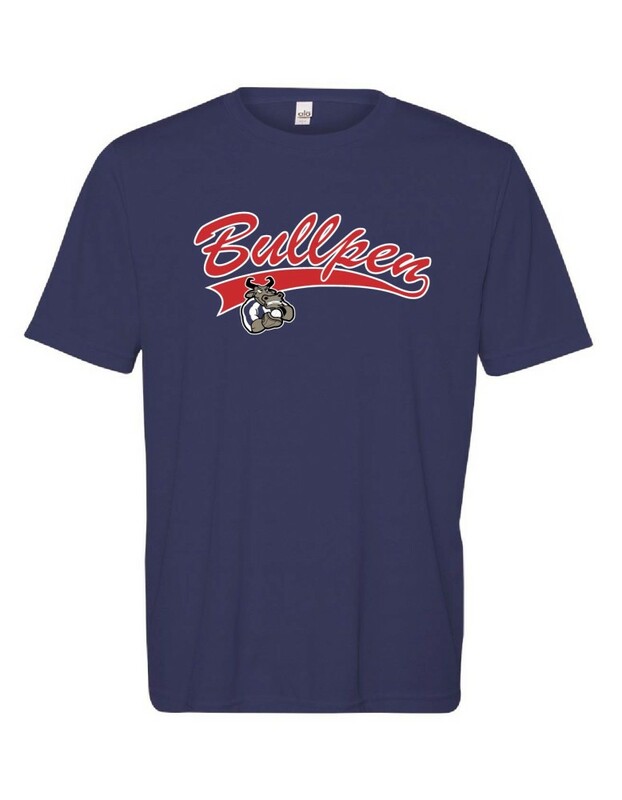 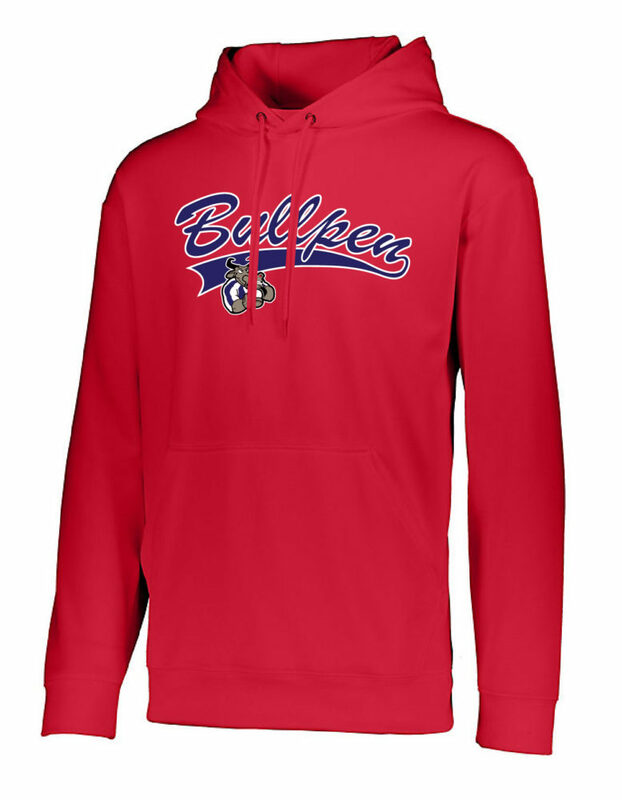 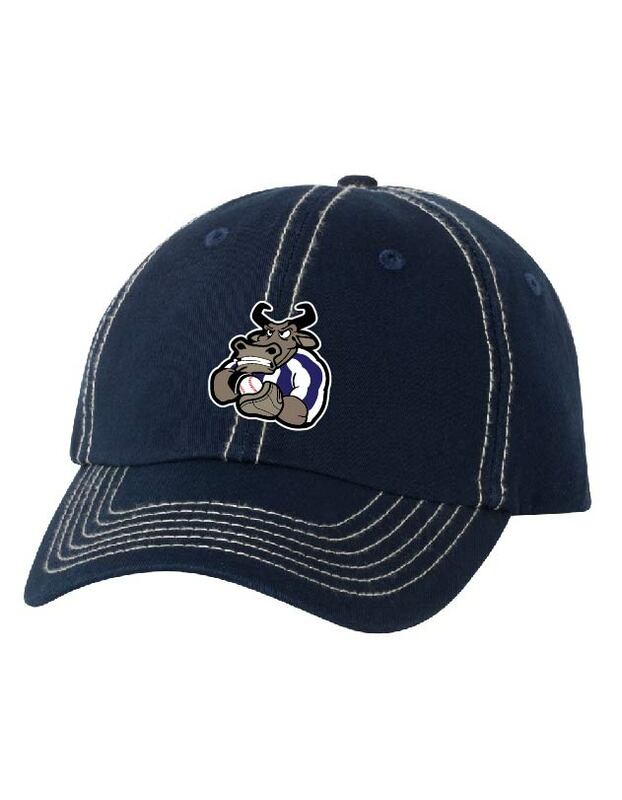 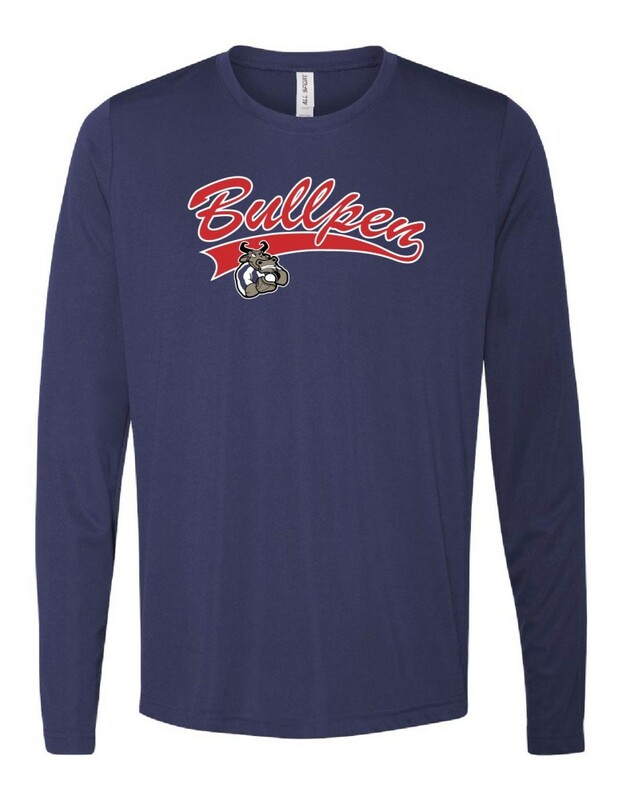 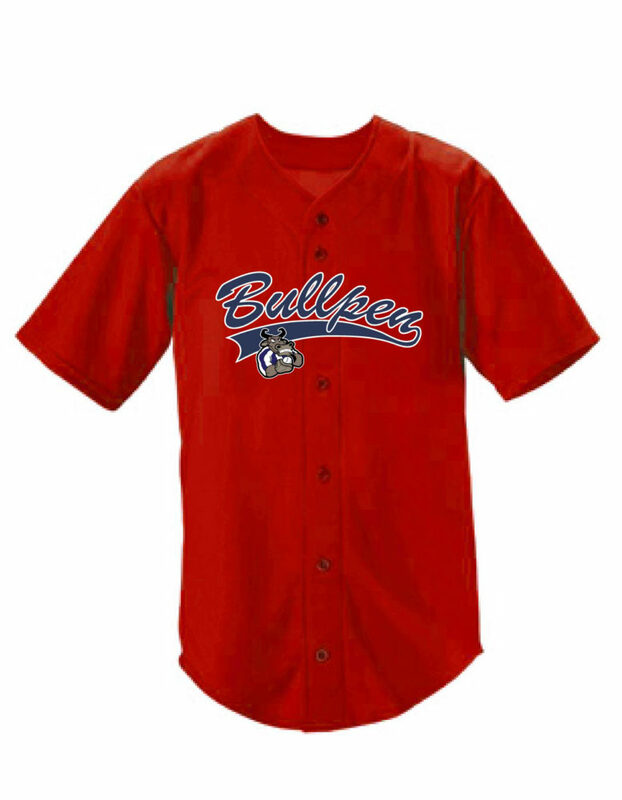 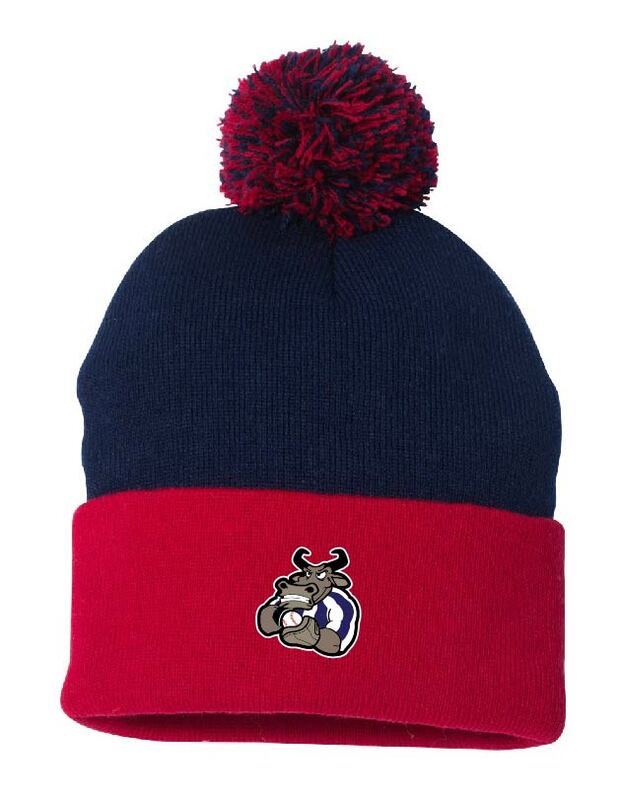 Welcome to the Bullpen Baseball Team Store!  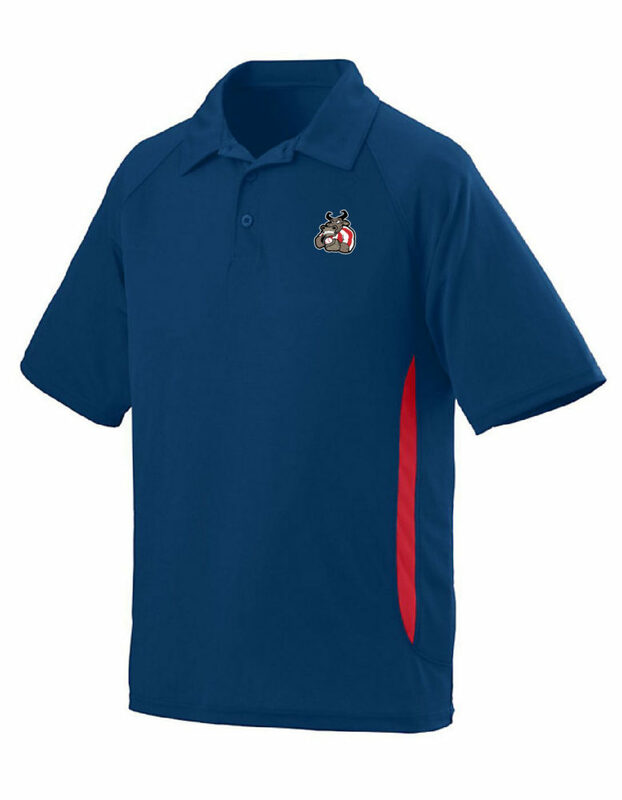 Note: If we don’t have a standard item in stock, we will do reprints and embroidery every 10-14 businesses days. 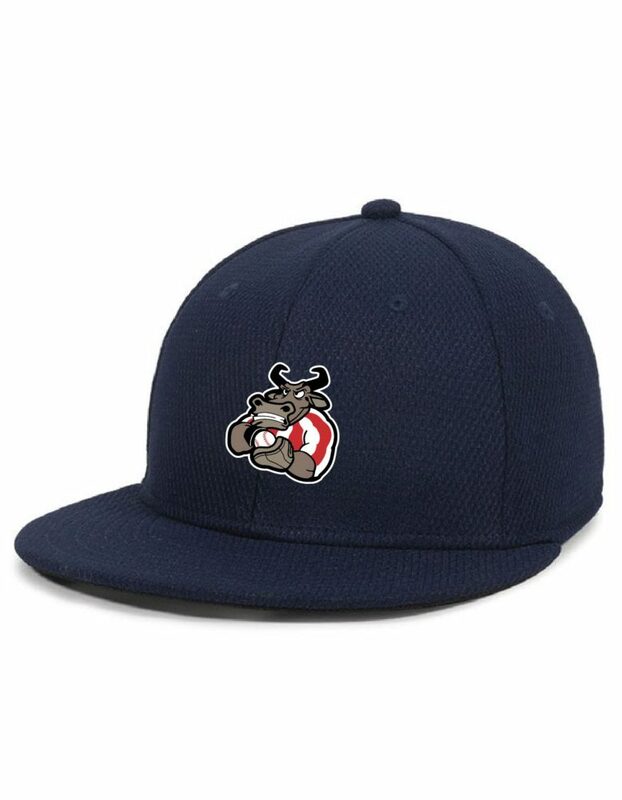 Cut off for the 3rd round was 4/10. We’re taking orders for round 4. 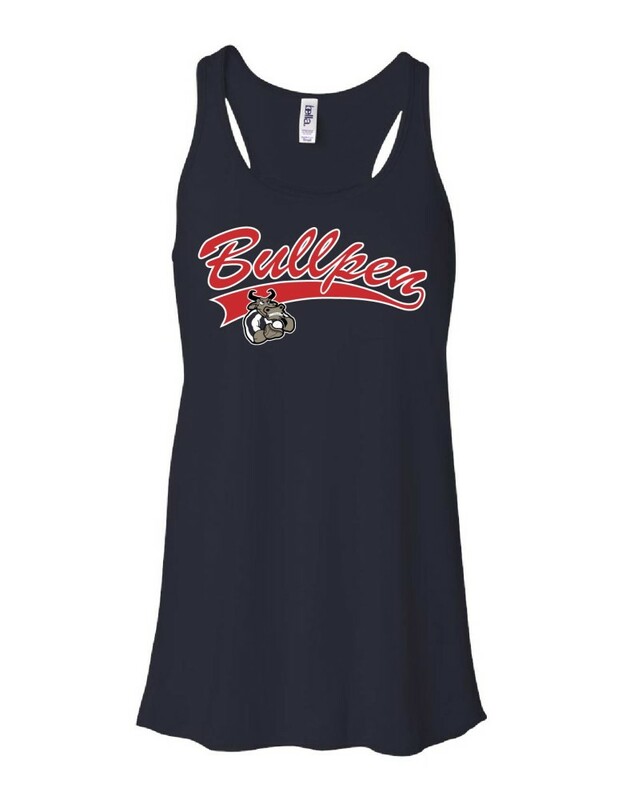 New cut off is 5/1.